It has been a wild ride so far, and we’re excited for what's down the road! 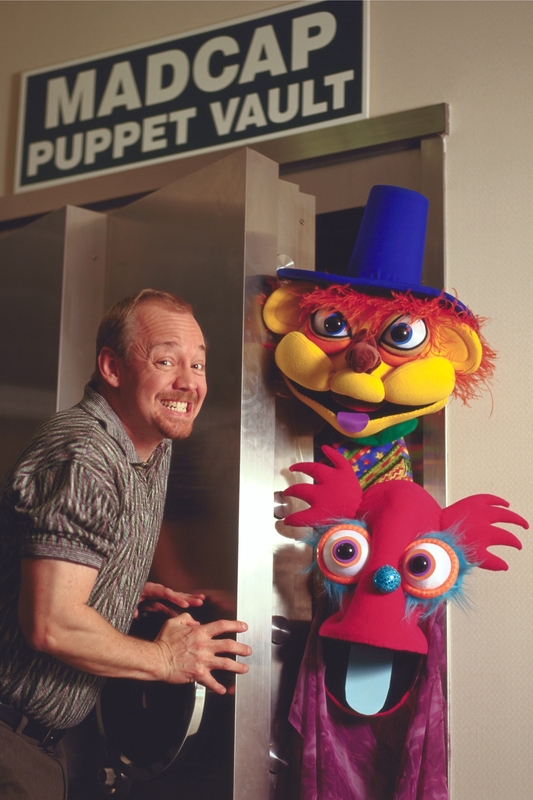 Madcap Productions Puppet Theatre was founded in Cincinnati in 1981 by the late Jerry Handorf and Beth Kattelman. Since the beginning, we have been firmly rooted in the art of professional puppet theatre, children’s literature and world cultures. 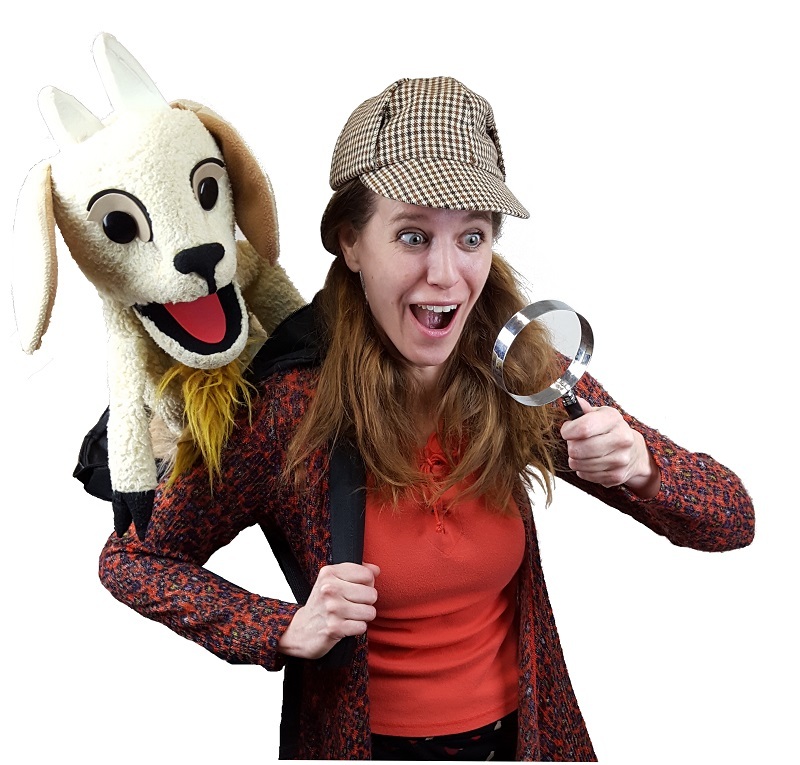 Madcap quickly built a repertoire of comic-absurd and original fairytale performances, touring up to six ensembles concurrently to schools, community centers, art museums and libraries. Classic stories such as The Three Little Pigs, Little Red Riding Hood and others were adapted for Madcap’s giant puppets and expressive hand-in-mouth characters. 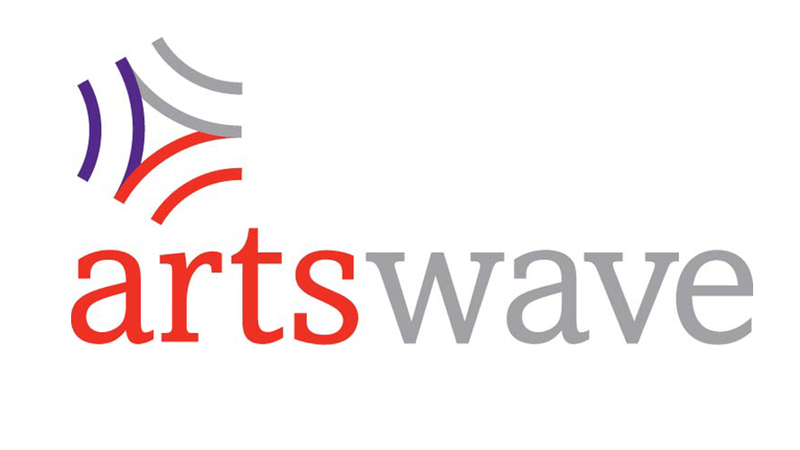 Madcap began to receive support from the Fine Arts Fund of Cincinnati (now ArtsWave). Madcap opened its first performance at the Cincinnati Zoo and was incorporated as a 501(c)(3), establishing its first board of directors with Lisa Hall as president. Madcap started in-school residencies performances and workshops. 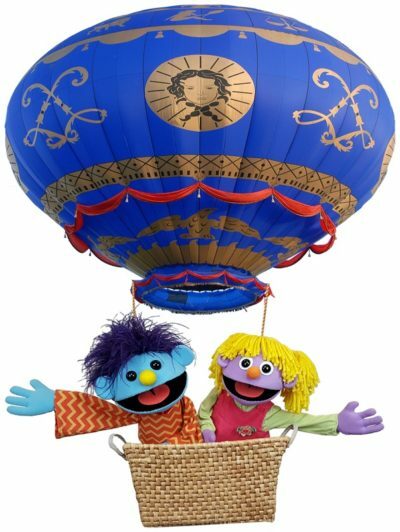 Madcap began producing shows based on world literature with Under the Same Moon, Stories from Around the World and The Firebird, which earned Madcap an invitation to perform at the Puppeteers of America Festival. Madcap toured Ukraine with the production Little Red Riding Hood, performed entirely in Russian. In collaboration with the Cincinnati Art Museum, Madcap opened the annual Hats Off series, which continues today. In collaboration with Michael Chertock, Madcap began the Linton Peanut Butter and Jam Music Series, combining puppets and live classical music. That same year, Madcap commissioned The Ugly Duckling, composed by Scot Woolley, which toured to symphony orchestras. Madcap performed its first Black Light production, Winter Wonders, which opened in the Hats Off series. This show was later featured in the Cincinnati Zoo’s Festival of Lights celebration in 2001. The Hats Off series was extended to include an annual season at The Speed Art Museum in Louisville, Ky.
With the passing of Jerry Handorf, the board of trustees named Dylan Shelton the Interim Artistic Director. After an extensive national search, John Lewandowski was named Artistic Director. 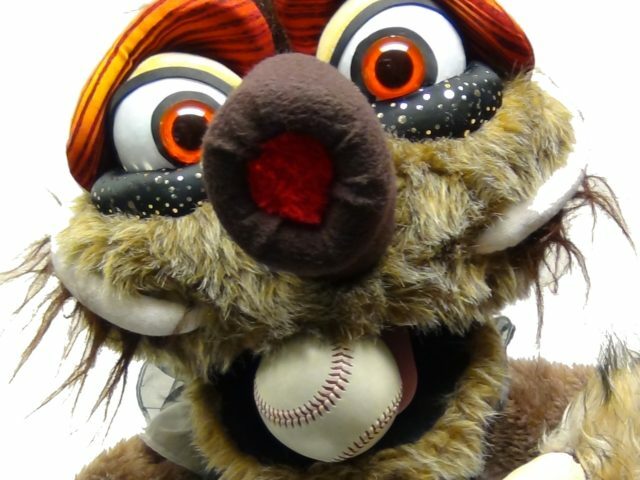 Madcap received the Scripps Corbett Award for Excellence and expanded its orchestral repertoire with Manuel DeFalla’s Master Peter’s Puppet Show in co-production with the Cincinnati Chamber Orchestra. Madcap co-produced The Dragon with Know Theatre of Cincinnati. Amahl and the Night Visitors, a family opera composed by Carlo Menotti, was created in co-production with the Cincinnati Chamber Orchestra. Dylan Shelton named Artistic Director after the departure of John Lewandowski. Madcap merged with the west side arts organization, Cincinnati Landmark Productions. Stay connected and follow all the fun we are having at Madcap on your favorite social channel. © 2011-2013 Madcap Puppets. All rights reserved. 3064 Harrison Avenue, Cincinnati 45211 (513) 921-5965.